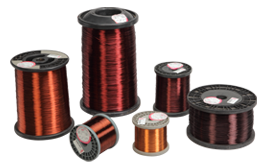 KWW has steadily worked to raise the industry standards and has developed a full range of Winding Wire made of Copper - Round. 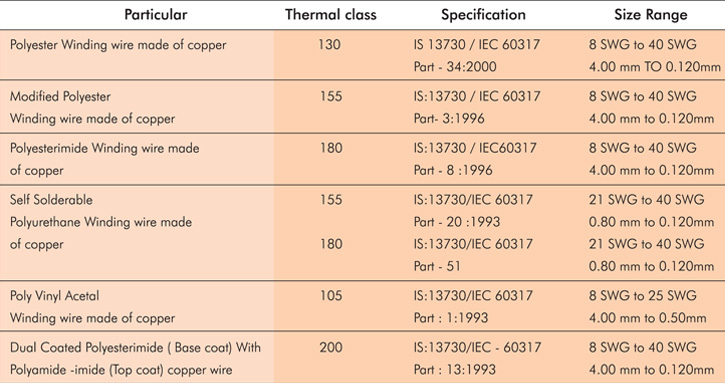 These round Winding copper wire and magnet wires meet all requirements and applications while providing advanced services to boost manufacturing efficiency. PT-4, PT-10, PT-25, PT45, PT-90 & as per customers requirements.